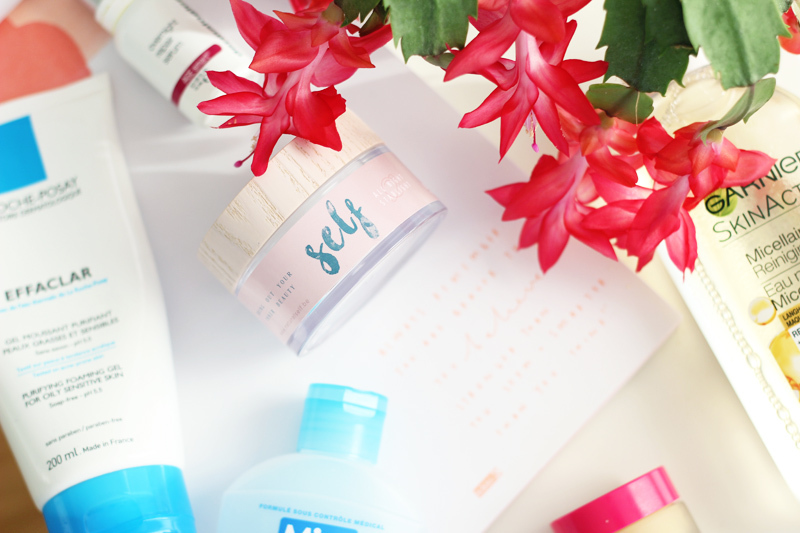 Picking up after last week's article about my morning skin care routine, I'm excited to share a few new discoveries that I've added to my night time skin care routine. 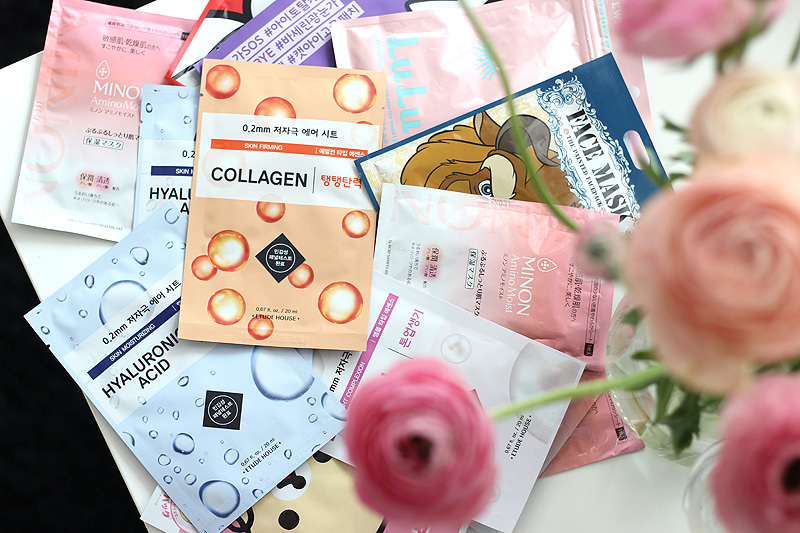 I of course also introduce face masks and various treatments to my routine as needed, but this time let's talk about the staples that I use every night. I find that routine is key in skin care, both in the amount of steps you do & the products you use. But of course there's also something awesome about discovering new "holy grail" products.. So it's a little bit of both for me! I'm a big believer of a thorough and expanded night time skin care routine. Ever since I started double (well, triple) cleansing my skin has been clearer and brighter. 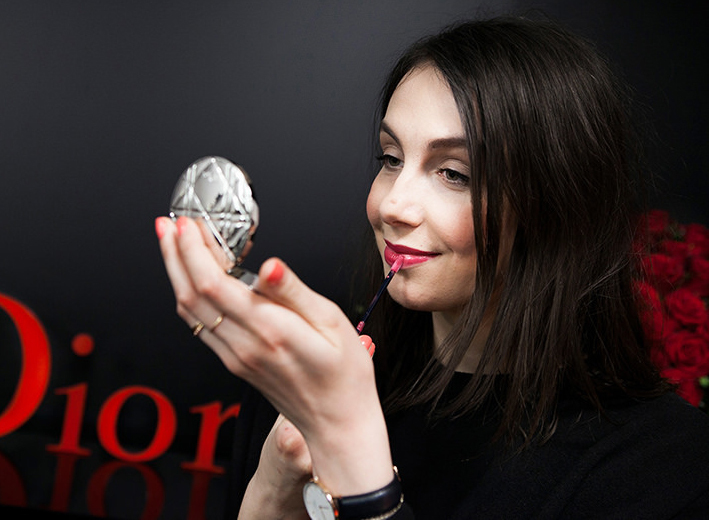 I do wear quite a lot of makeup during the day, so it's a must to remove it all properly. I start off with a bi-phase makeup remover for my eyes since mascara and cream eyeshadow is definitely the heftiest to remove. I've been using and repurchasing Mixa's Eye Makeup Remover for Sensitive Eyes for the past years - it's seriously awesome. Although recently Garnier's Micellar Cleansing Water & Waterproof Makeup Remover caught my eye at the drugstore and begged to be tested properly. I was a little hesitant when I first learned about its existence but oh boy - this is the real deal and it's awesome! And it smells nice & peachy too. I can't choose between the two, so I'll just recommend them both. Although perhaps fragrance sensitive skin types will be better off with Mixa as there's no fragrance & has been especially formulated for sensitive skin. 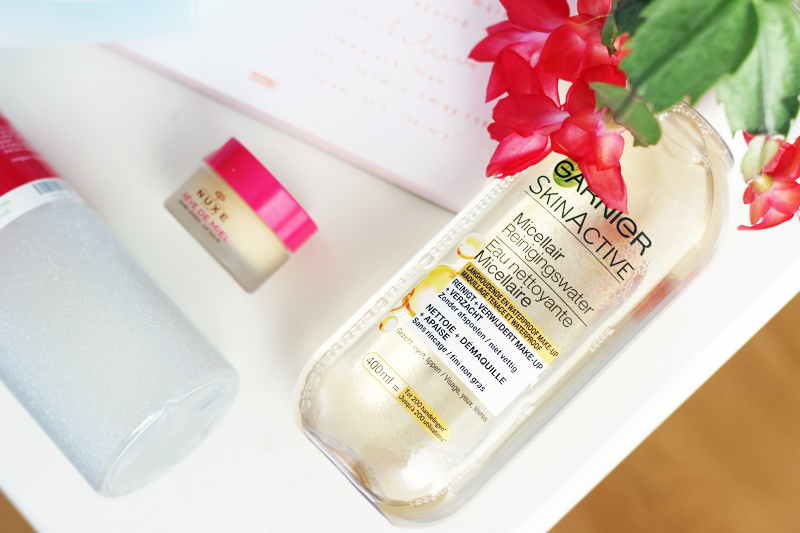 I then follow up with a micellar water to take off the rest of my makeup, I also like Garnier regular Micellar Cleansing Water which takes off any regular makeup smoothly. To cleanse I've been using the Clinique Take The Day Off Cleansing Balm (forgot to add it to the picture..) which works really well. I'm also a big fan of cleansing oils, but this one is a great option if you want a no fuss, straight-forward & fragrance free second cleanse. 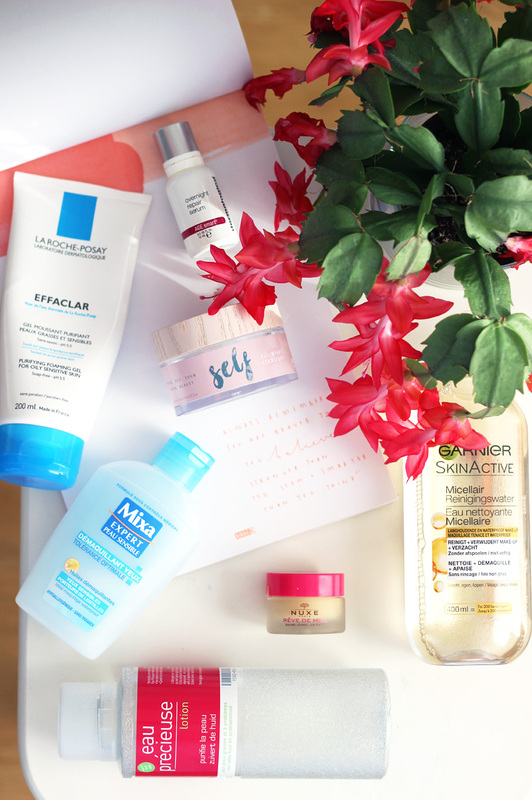 After that I'll go in with a third cleanse: I've been using La Roche Posay Effaclar Gel Cleanser since this summer - a great staple for anyone with oily skin to use during the summer months, but perhaps a little too harsh for use during winter if your skin easily gets quite dry. I'm also trying out a few cleansers suited a little better for the winter months and will be doing an update on that soon. After that it's time for my precious Eau Précieuse lotion, I use it both in the morning and evening as it tackles blemishes and preps my skin for any treatments and moisturisers to follow. 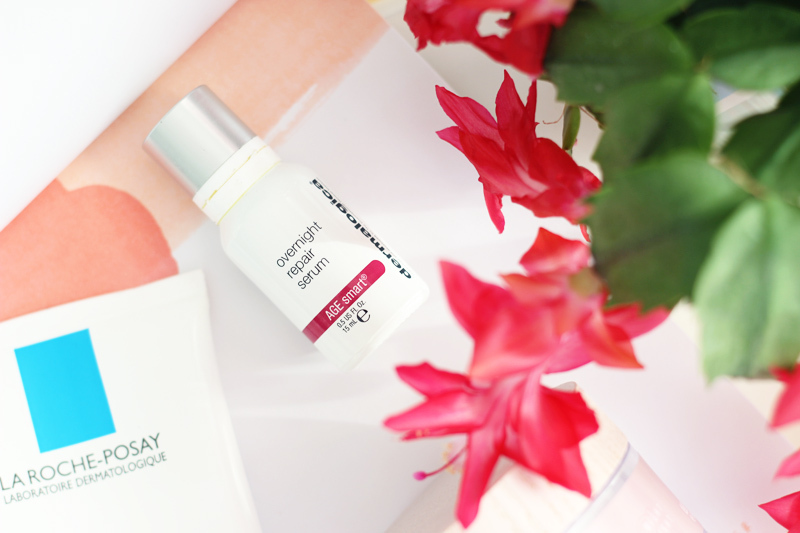 My favourite treatment the past few weeks has been Dermalogica's Overnight Repair Serum. This serum contains a blend of precious oils like argan oil & rose hip seed oil and an anti-ageing peptide that'll plump your skin, leave it feeling softer and brighter in the morning. It is quite pricey for 15ml, but I only use 3 to 4 drops under my night cream which makes it last a good while. 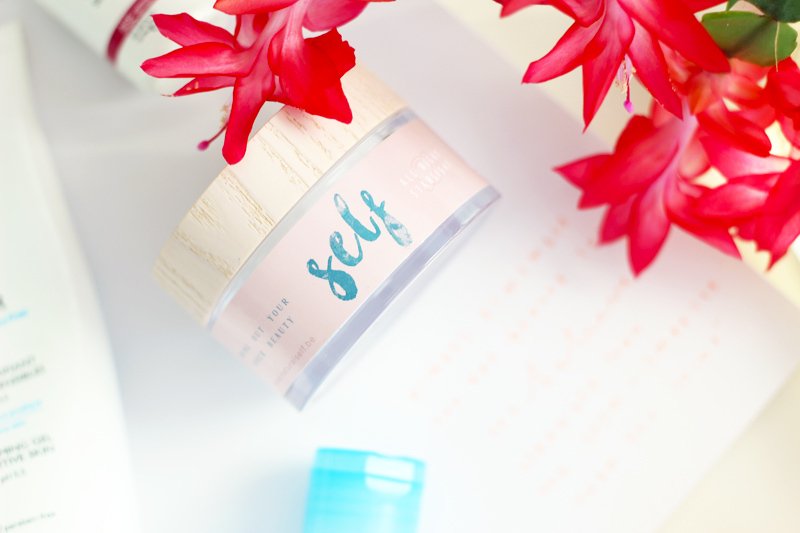 For my nighttime moisturiser I have been using Belgian brand Self's All Night Starlight night cream, a beautiful night time treatment formulated with glycerin, coconut oil, argan oil, aloe & a bunch of other goodness. The product is all natural and formulated without any synthetic preservatives or fragrance to suit the most delicate skin types. I also use it under my eyes - no separate eye cream needed. 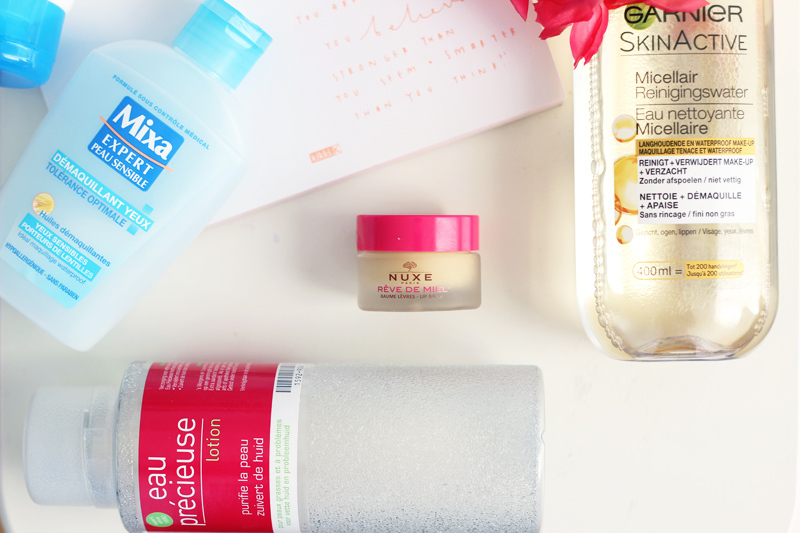 My skin feels moisturised and looks radiant in the morning - I'm seriously impressed! I'm already down to finishing this tub this week and I'm sure I'll be repurchasing in the future when I'm not being my beauty blogging & always testing new stuff self. To finish I use Nuxe's Rêve De Miel lip balm, one of my best beauty purchases and discoveries of this season. It transforms chapped dry lips in a matter of days and keeps them looking plump and hydrated throughout the coldest of days. The best lip balm out there!